A new oil layer with reserves of two million barrels has been discovered in Iran's territorial waters in the Caspian Sea, the country’s state TV reported. "The newly found layer at the Sardar-e Jangal field contains quality crude that is hydrogen sulfide-free", says Ali Osouli, the Managing Director of Khazar Exploration and Production. 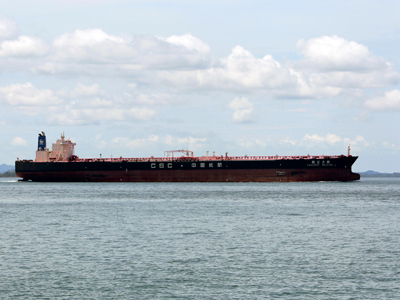 Osouli added the off-shore field would produce some 8,000 barrels of oil per day. 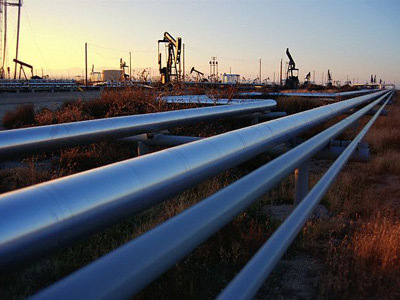 According to preliminary estimates, the gas reserves of the field are estimated at 50 billion cubic feet, which equals Iran's total gas consumption over a 10-year period. 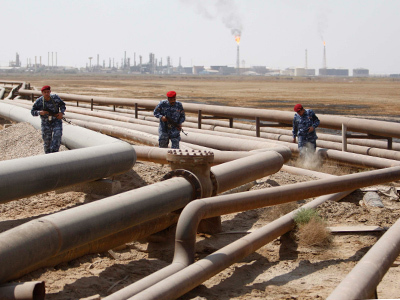 In May, less than a year after Iran discovered the huge gas field, the National Iranian Oil Company's officials said the area also contained huge crude oil reserves. 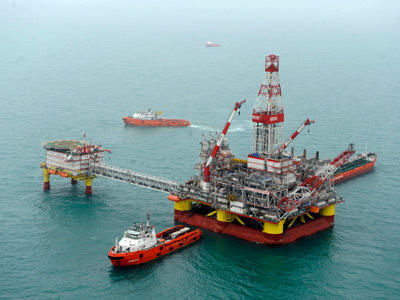 The new natural gas field is located within Iran's territorial waters in the Caspian Sea and is not to be shared with any neighboring country according to the NIOC officials. "We spent 3,000 billion Rials in exploration in the Caspian Sea but the value of the discovered hydrocarbon reserves is expected to exceed $50 billion," said National Iranian Oil Company Chief Ahmad Qalebani. "The discovery of oil in the Caspian Sea stunned those who intend to tighten sanctions against our country," Qalebani added. Touching upon an EU ban on selling gasoline and other oil products to Iran, he said, "Two years ago some countries thought they can put pressure on Iran by halting the sales of gasoline and other oil products, but those sanctions backfired and were turned into an opportunity which enabled us to reduce 20 million liters of daily gasoline imports to the lowest level by achieving self-sufficiency in gasoline production. On investment in the upstream sector, the official said last year $22.5 billion was invested in the sector, a year earlier it stood at $16.5 billion dollars". The first phase of the field is expected to become operational within two years and will create job opportunities for 6,000 people. Iran discovered 13 new oil and gas fields with in-place reserves of 14 billion barrels of oil and 45 trillion cubic feet of natural gas during in 2009-2010.